While Bernd is heading to Bangalore for the RootConf, I myself will represent the Icinga team at the OpenTechSummit in Berlin. 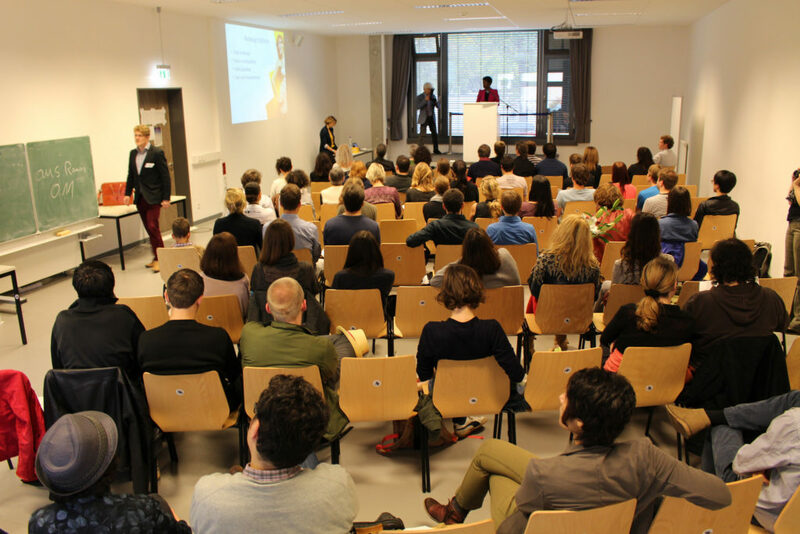 The OpenTechSummit is for everyone, developers, makers, start-ups and contributors. It takes place at the Kalkscheune in Berlin on the 14th of May (which is a public holiday in Germany). You will meet a lot of interesting people with talks about Open- Software, Hardware and Data, as well as tracks about society and patents, and Linux in specific. And you can bring your kids! Check out their website for all details, and meet me there if you want to talk about Icinga. 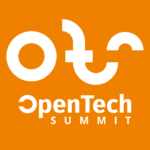 And thanks to the organizers of OpenTechSummit, we can offer free entry for our community! Just use the link below, or use “icinga” as a discount code while registering. If you can’t find me on site, hit me on Twitter @lazyfrosch.